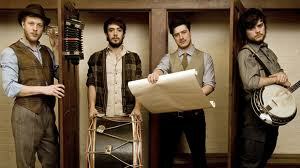 Guthrie is a hot ticket today as Mumford and Sons fans scramble to buy tickets for the hottest show in the area. 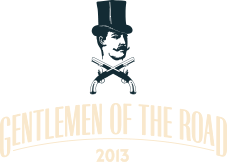 Mumford and Sons will be in Guthrie for two days on September 6 and 7th for the 2013 Gentlemen of the Road Tour. A two-day concert ticket requires a bed as well. Just this afternoon, we sold out of Cottages immediately and have just a couple of Arcadian Inn guestrooms left! If you're still looking for accommodations or maybe have some but would like something really special, look over our websites. A fantastic event like this deserves a special weekend away as well.